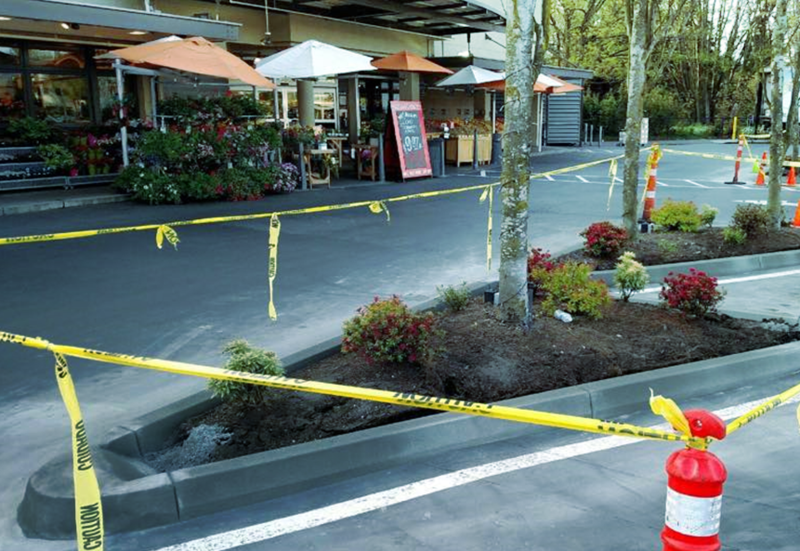 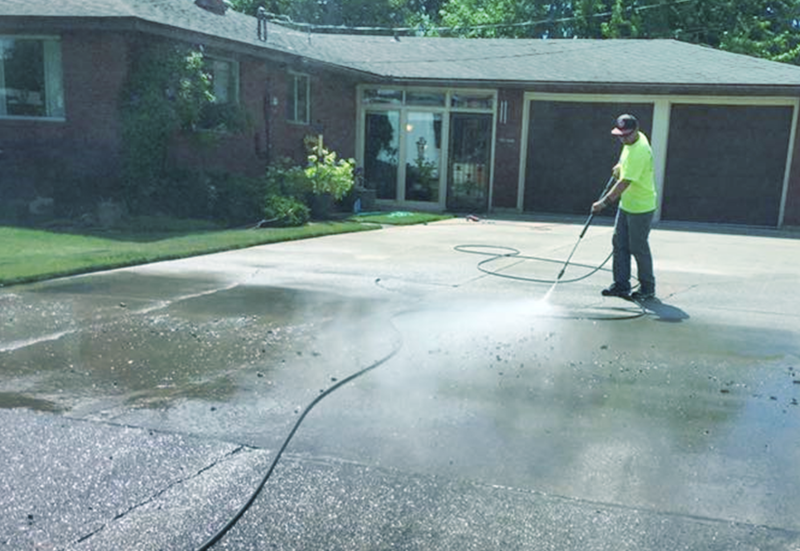 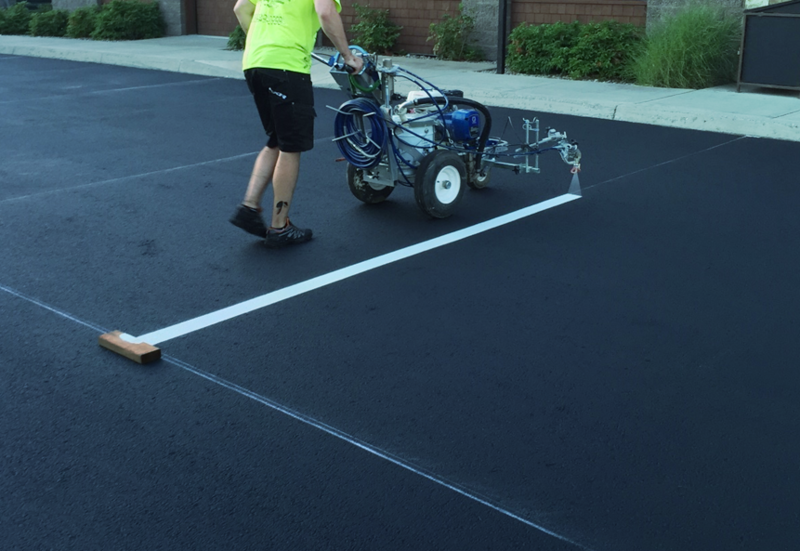 ​Parking Lot Striping & Sealcoating, Crack Filling. 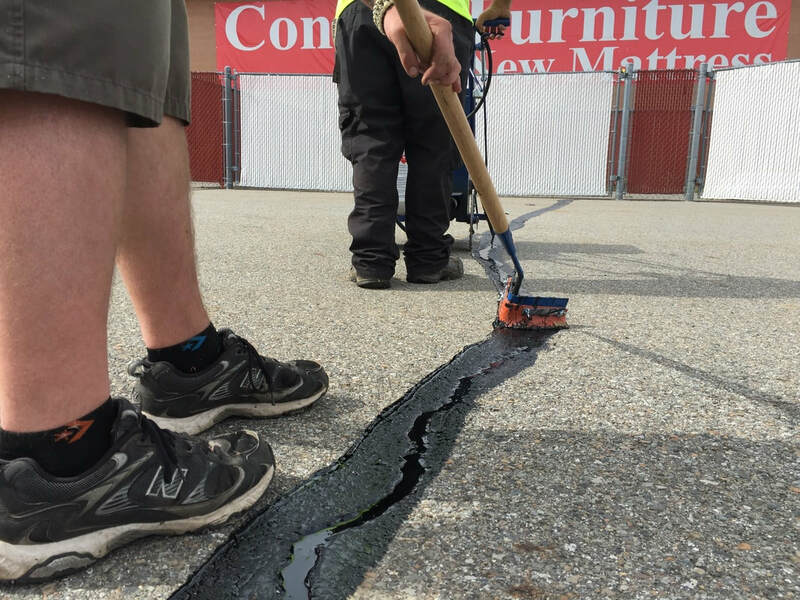 Repairs & Maintenance. 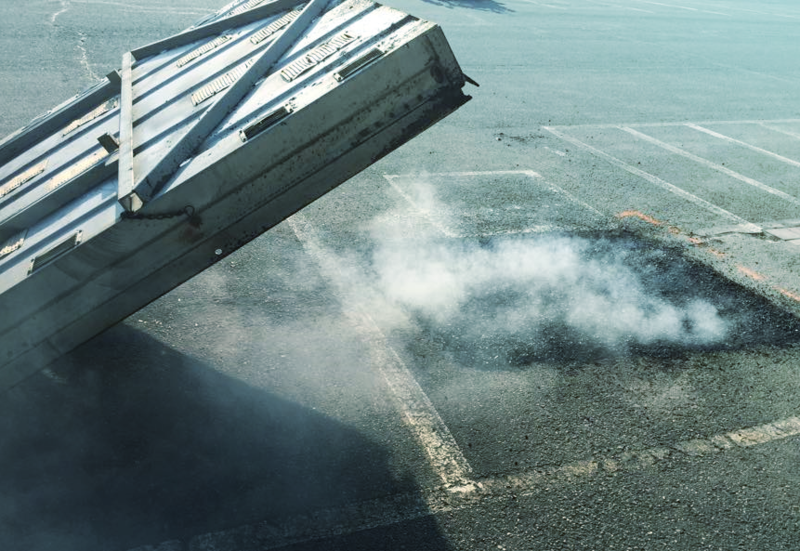 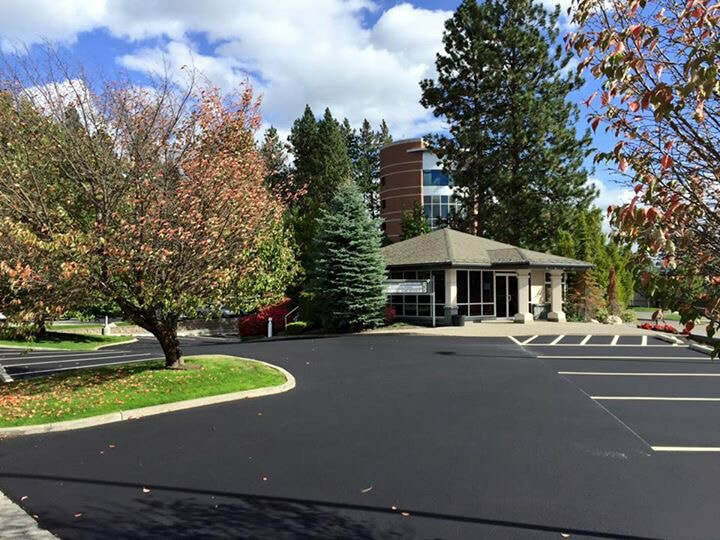 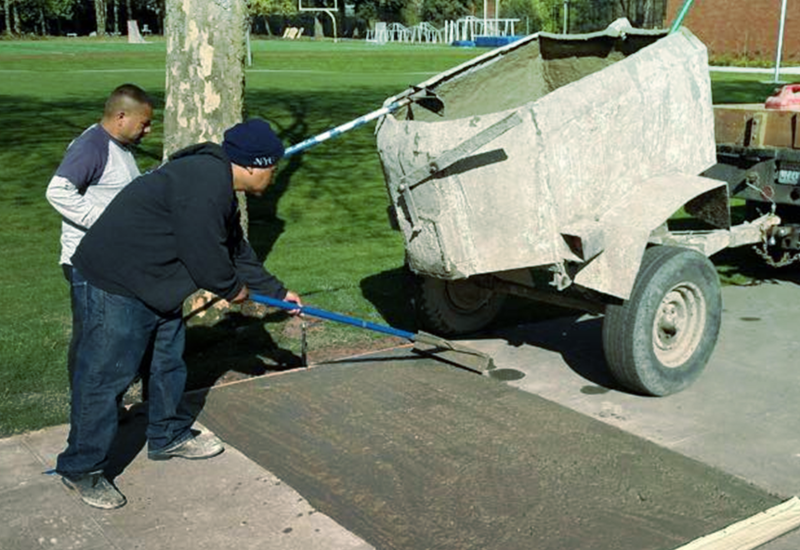 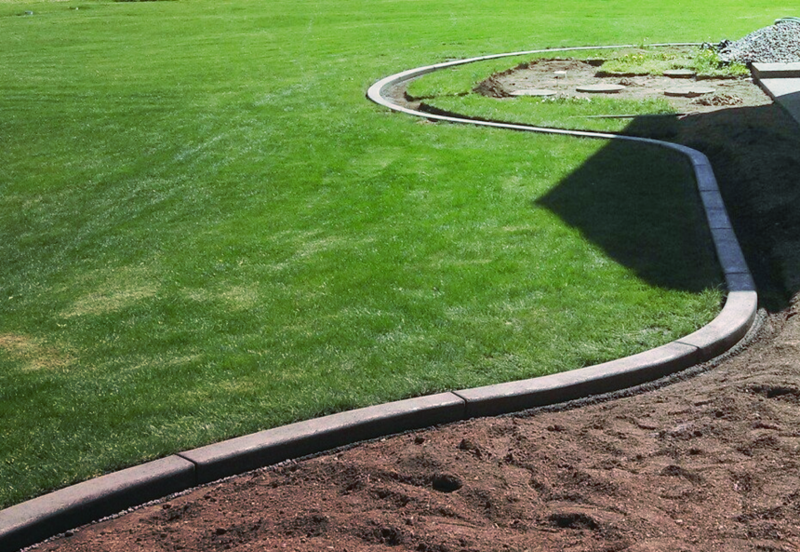 Northwest Parking Lot Services is a leader in parking lot Maintenance in northern Idaho and eastern Washington.